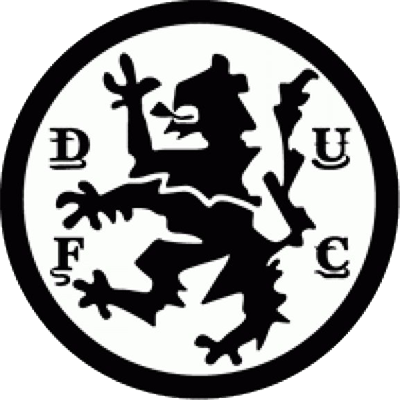 Since reaching the Scottish Cup Final with their victory over Celtic at Hampden in the Semi-Final, United had went three matches without a win. Dave Narey, who had missed the last two games through injury, was back in the starting line-up, with skipper Paul Hegarty missing out after struggling since being injured in that semi-final tie. 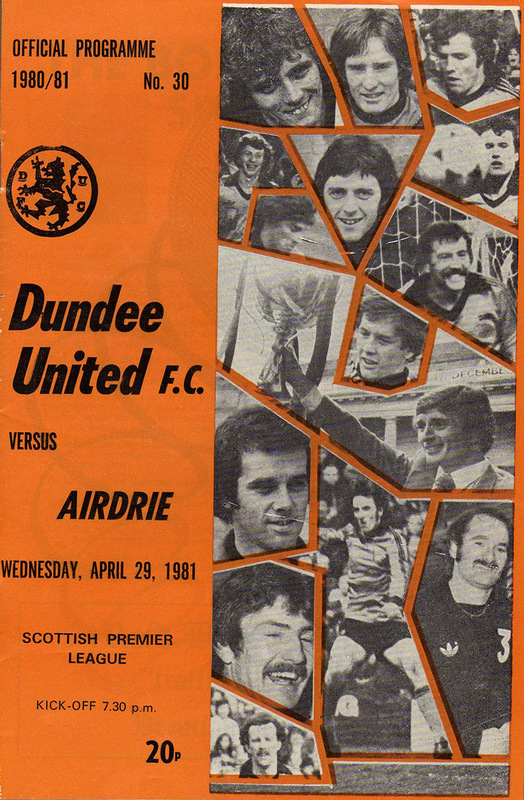 Also in were Iain Phillip, Frank Kopel and Davie Dodds, replacing Derek Murray, Willie Pettigrew and Graeme Payne. After young keeper Alan Davidson kept out the eager United attack in the opening minutes, Airdrie grabbed a shock lead in the 21st minute. A burst through the middle by Sandy Clark caught the home defence square and he scored from a tight angle. United equalised four minutes later, when a brilliant three man move on the right ended with Eamonn Bannon nodding home Ralph Milne's cross. Four minutes after the interval United surged ahead with another header, this time from Ralph Milne. There was no stopping United after that and Billy Kirkwood made it 3-1 in the 65th minute. With eight minutes to go Billy Kirkwood scored again, this time with a shot from 25 yards that deflected into the net. 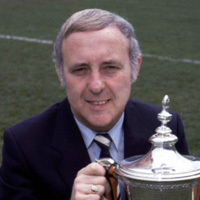 The win meant that United remained in touch with Rangers and St Mirren in the push to finish in 3rd place, with a point separating the three teams going into the final match of the League campaign. Tonight brings with it our penultimate Premier League outing of the term, our game here against Partick Thistle on Saturday wrapping up the league season. 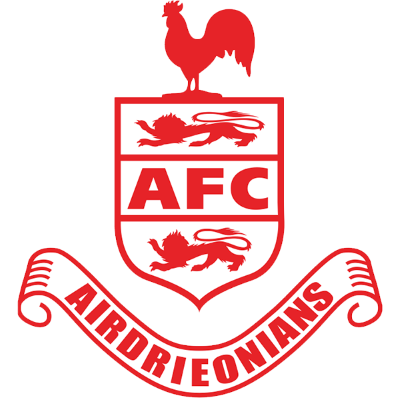 But this evening it is the turn of Bobby Watson's Airdrie to travel to Tayside for a fixture which has in the past proved productive in a goals sense. However, it was m our defensive department that most of my delight was centred after last weekend's stalemate against Aberdeen here. And of course the main targets for high praise were youngsters Derek Murray and Richard Gough whose contributions exceeded all my hopes. Mind you, the successes of the pair simply added to my disappointment of the season as a whole, a term in which once again too few opportunities arose in which to blood our young talent at first team level. Therefore, the time is fast approaching when serious thinking has to be done concerning first team openings for the younger talent. To be honest we have too many experienced players in our Top Team squad, some of whom have scorned their opportunities of regular first team places. Undoubtedly, these players could and would do jobs for other club’s but for the obvious current difficulties in finding buyers at our asking prices. Tonight we ought to be back to something resembling full strength when I look to the side to provide a morale-boosting win for that big cup occasion in ten days time.